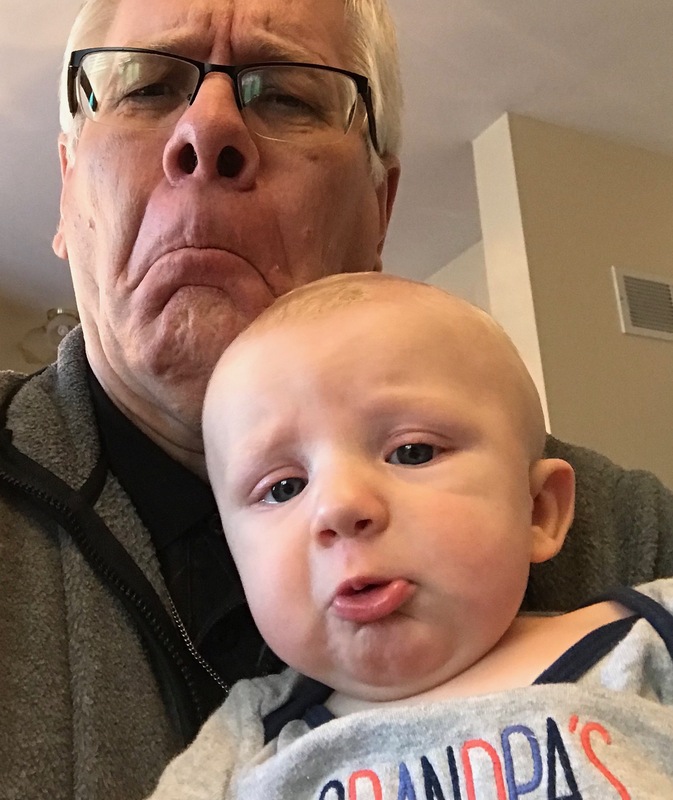 So just before tending to our grandson’s budding whimper, I managed to click a quick selfie (perhaps inadvertently documenting a genetic component to the little guy’s sometimes fretful outlook). Jonah, beloved Jonah: There’s truly no reason to cry. Ah, but how accustomed we’ve become—we humans—to groaning. It’s in our nature, it seems: Trouble, trouble, everywhere…and God, so far removed. So oblivious, so tone-deaf, to our pleas. [T]he angel said…“Do not be afraid, Zechariah, because your prayer has been heard. Your wife Elizabeth will bear you a son, and you shall name him John. And you will have joy and gladness, and many will rejoice at his birth, for he will be great in the sight of the Lord. Our little Jonah is something of a prophet, too, it seems. Already a wise one, he’s capable of reminding me how very difficult it can be to see the bounty that’s right in front of us. A bounty WAY bigger than a fresh batch of Christmas cookies: Salvation itself. It is a gift, we’re told, that has been part of God’s plan for us…right from the start…preceding all generations, brewing since the beginning of time. 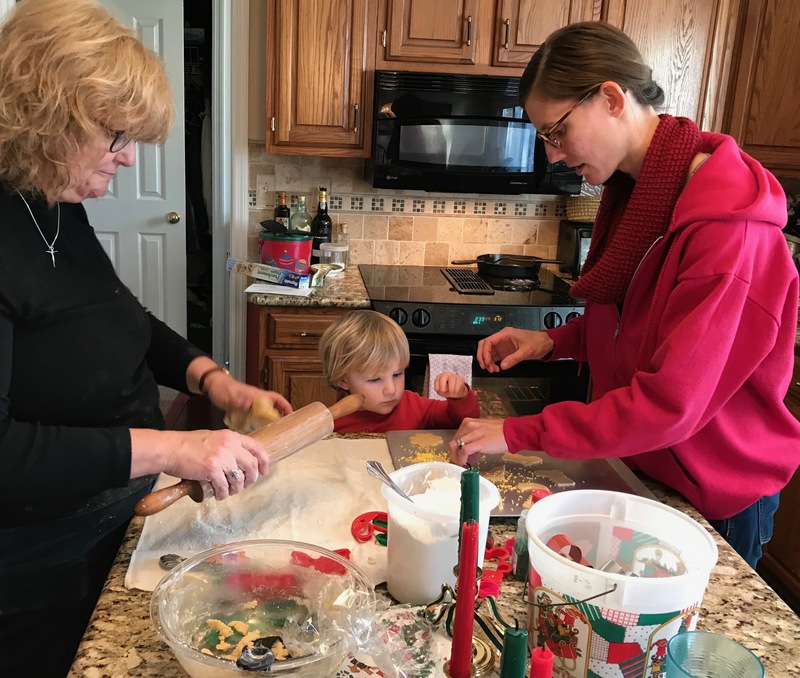 An Advent reminder: God is cooking up something GREAT for us! Merry Christmas to you and yours, John.